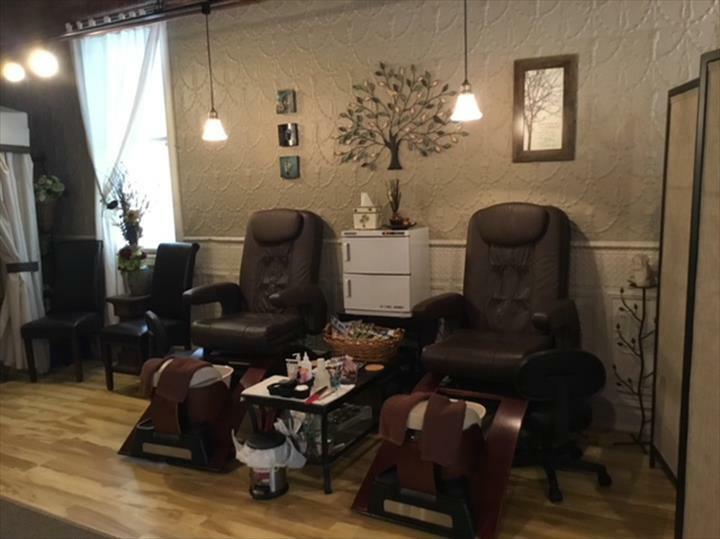 It's Time To Relax And Be Pampered! 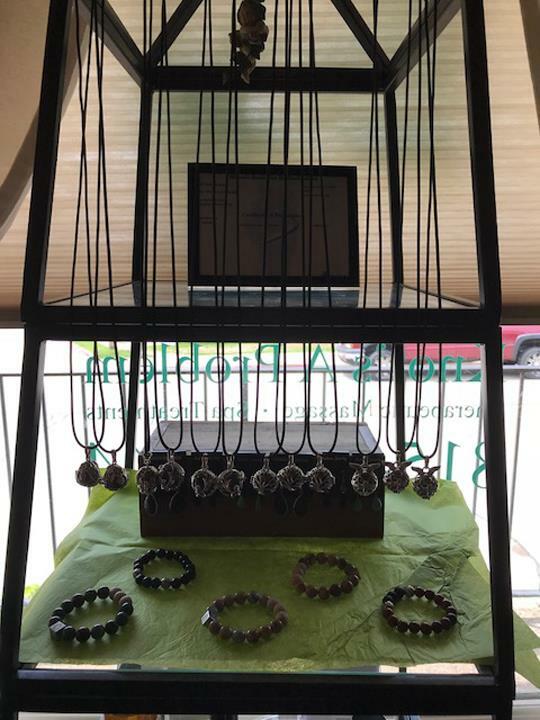 Knot's A Problem, in Galena, IL, is the area's leading massage-therapeutic specialist serving Galena and the Tri-State area since 2012. 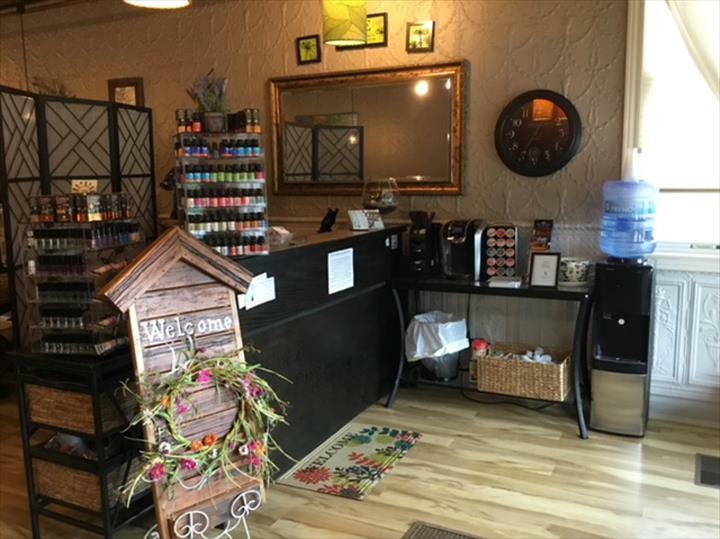 We offer therapeutic massages, manicures, pedicures, ear candling, aroma therapy, essential oils, body lotions, skincare products and more. 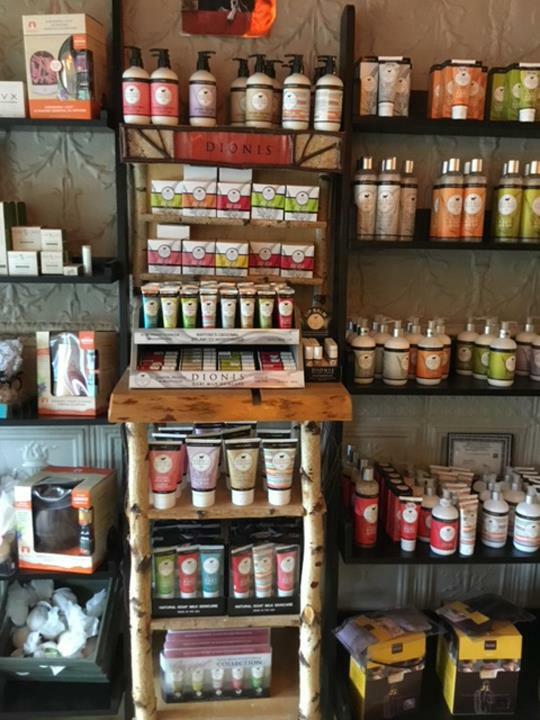 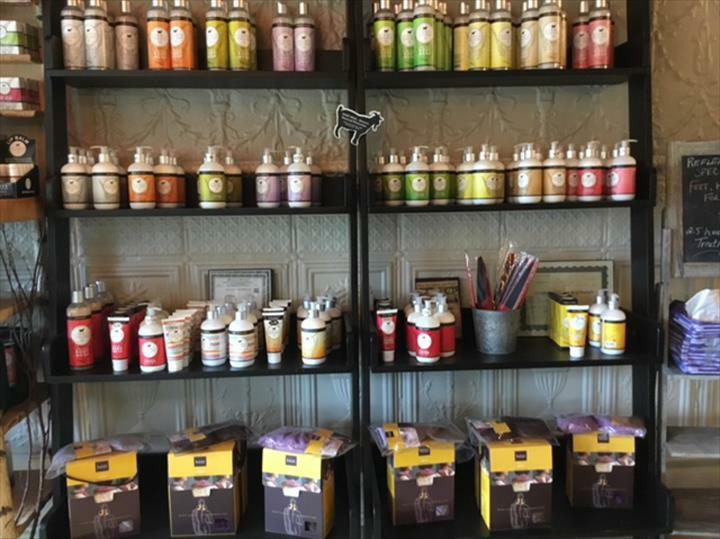 For your next pampering session, contact Knot's A Problem in Galena. 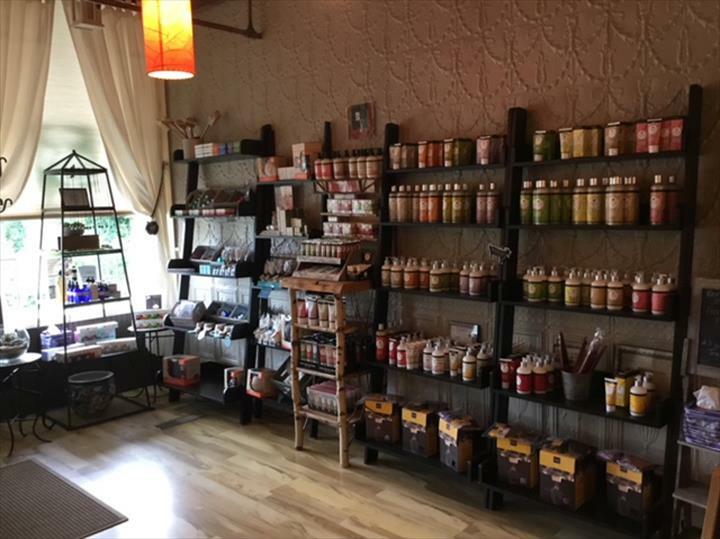 Established in 2012. 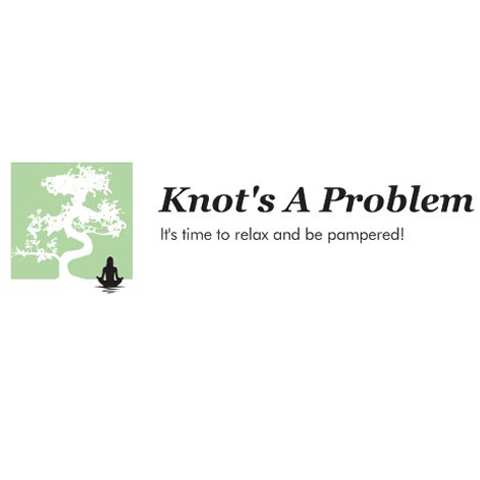 Knot's A Problem is proud to serve our local area which includes Galena, Hazel Green, Platteville, Quad Cities, Dubuque, East Dubuque, Tri-State, and Chicago and Chicago-land Suburbs. 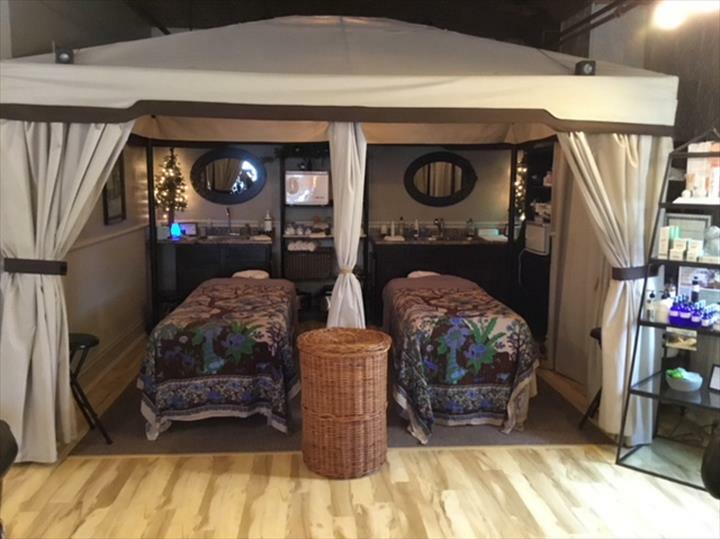 We specialize in Therapeutic Massages, Facials, Massage, Ear Candling, Pedicures- toxin & gluten free, Manicures- toxin & gluten free, Gift Certificates, and Saturday's By Appointment Only since 2012.